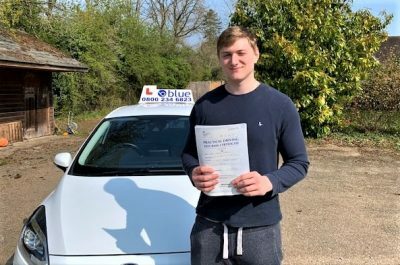 Foreign Driver Courses If you are new to the UK and wish to pass the UK driving test or just get some impartial driving advice, then we have a training course that can help you to achieve your goal. 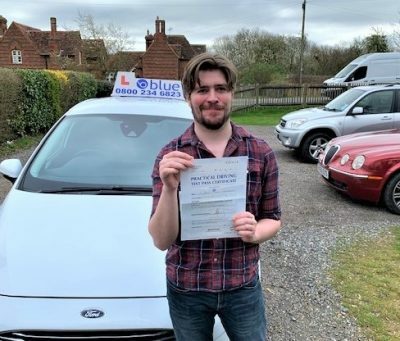 If you are new to the UK and wish to pass the UK driving test or just get some impartial driving advice, then we have a training course that can help you to achieve your goal. Commuting to work and back, or just popping to Tesco or being the taxi for the kids, driving is a key part of your personal, family and work life for millions of us. 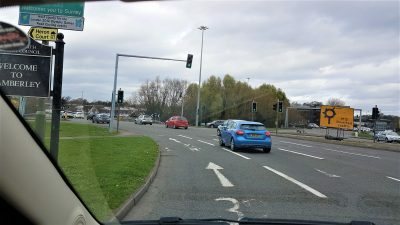 And that’s part of the problem: with so many more drivers on the road today, what should be a useful quick way from A to B, or a leisurely drive on quieter roads, can too often feel more like a stressful chore. 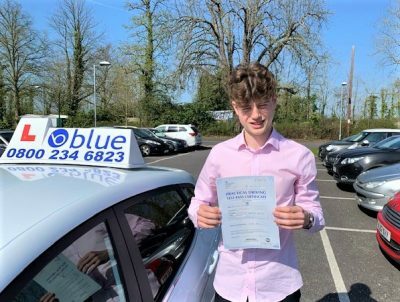 The refresher course will increase your confidence – many accidents are caused by lack of confidence. Calm and decisive decisions means you can deal with other drivers on the road – and learn how to avoid the bad ones, keep space from them and protect you and your family. 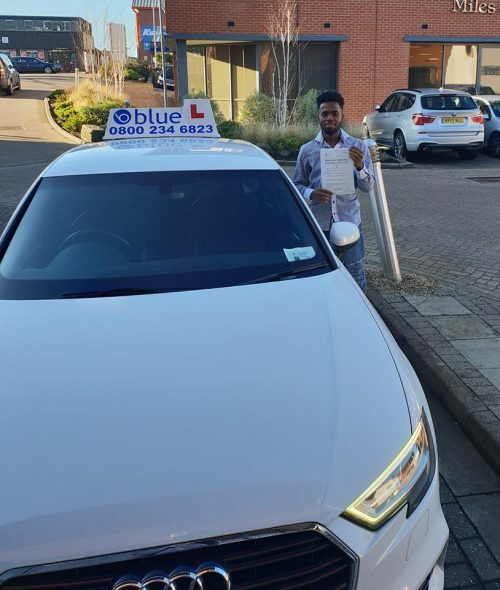 At Blue School of Motoring, we look after the anxious or nervous, people who have not driven for a long time, or international drivers who need to become accustomed to driving on the left – anyone in fact who knows that we all need a little help sometimes. All Refresher Courses are designed on an individual basis after assessment by a professional instructor.